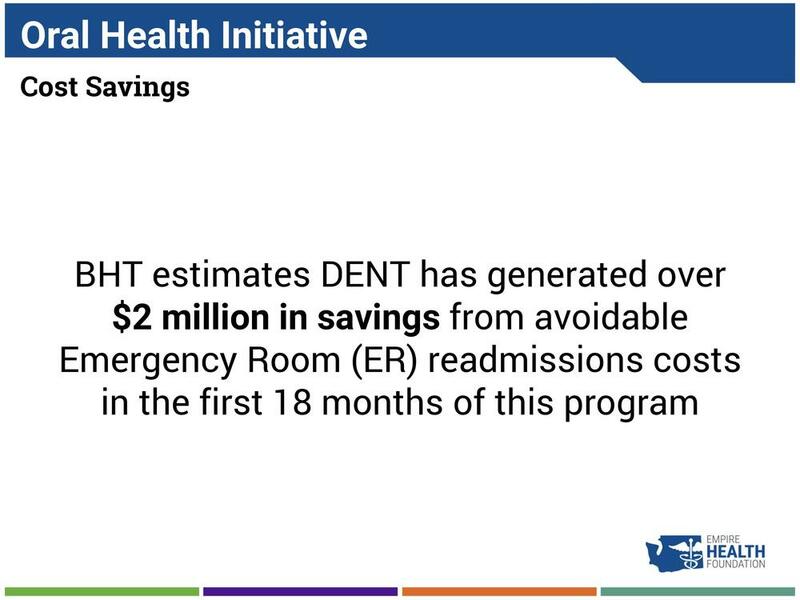 The Spokane Prescription Drug Assistance Network (SPDA) has been credited in a recent study for contributing to a drop in hospital admissions and emergency room visits. 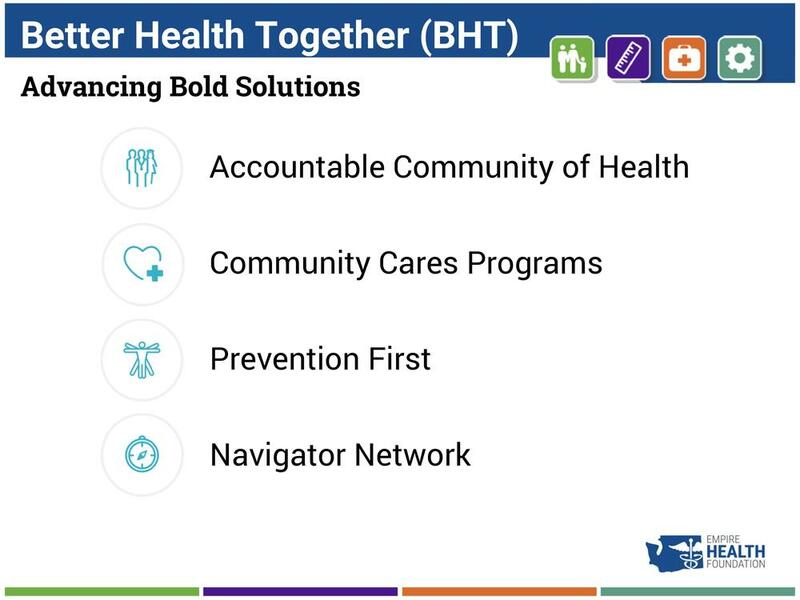 The network, organized in part by founding EHF board member Sam Selinger, helps patients access reduced cost and free medicines by connecting them to prescription assistance programs offered by pharmaceutical companies. SPDA began in 2008 as the pilot program for the statewide Prescription Drug Assistance Foundation, approved by Washington State Legislature in 2005. 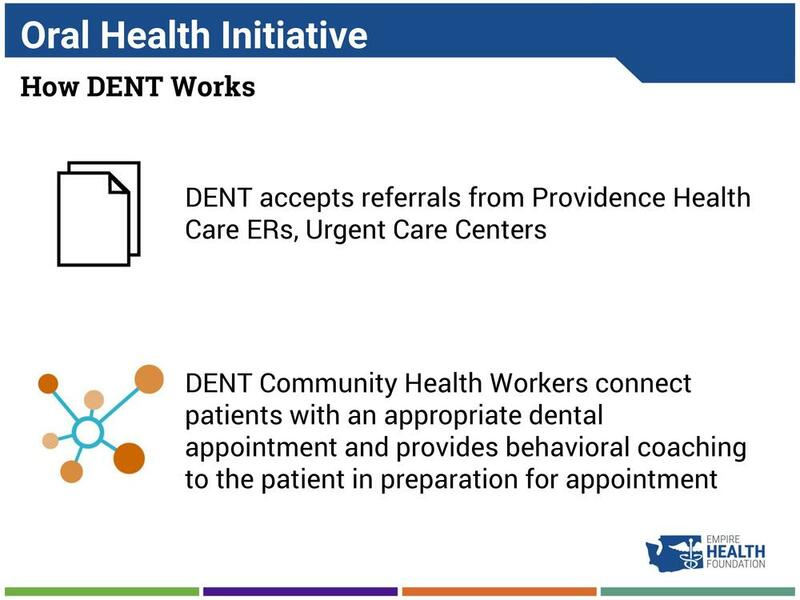 The Foundation has since expanded to include similar programs in Seattle, Everett, Lynnwood, Edmonds, Shelton, Yakima, Toppenish, Grandview, and Colfax. 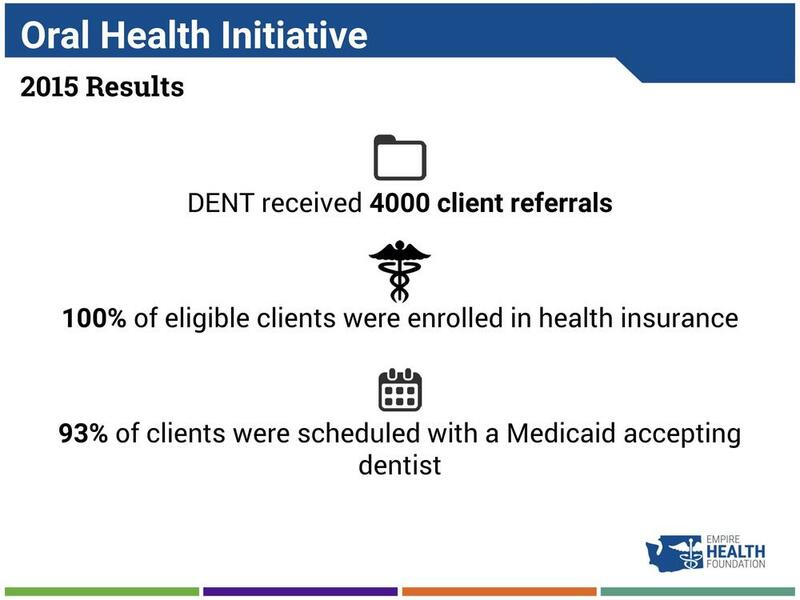 The study tracked 310 patients for one year before enrolling in a prescription assistance program, and one year after. Results were published on April 1st in the Journal of Managed Care Pharmacy. Patients receiving pulmonary and asthma medications showed the greatest drop in use of emergency services. However, the study also noted that young patients between 18-24 years old and patients on medications for mental conditions saw increased emergency room visits. Selinger commented that this finding creates an important space for future study. There has been very little research available on the affect of prescription assistance programs because most of the research has been kept proprietary by big pharmaceutical companies. 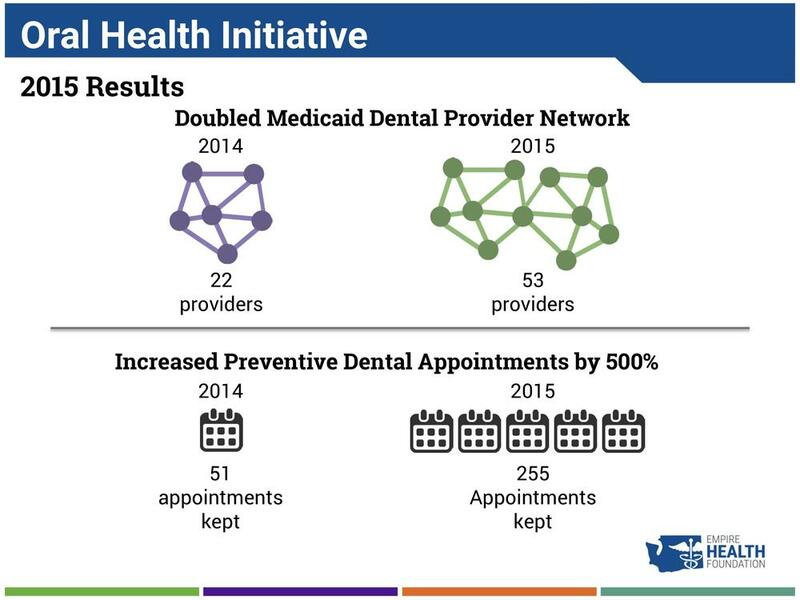 This study was a collaborative effort between SPDA, Washington State University Spokane, and local doctors and hospitals. 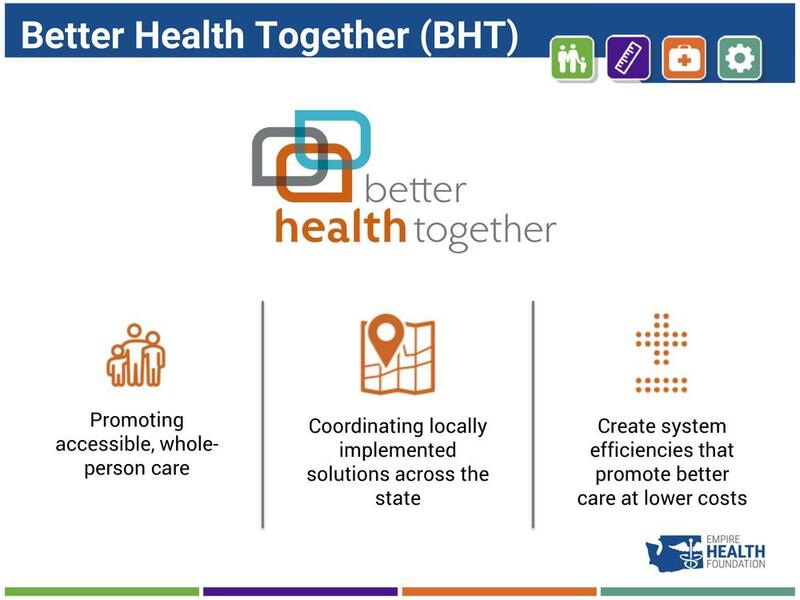 Selinger commented to the Spokesman-Review that such collaboration is pretty unusual, but we here in the EHF region know that collaboration is exactly what we need to radically transform health, and are happy to see the SPDA is making significant headway towards transforming Eastern Washington into the state’s healthiest region. This report released by the Washington State Office of Financial Management's Health Care Research Center shows that there are still opportunities for improvement in making Eastern Washington the state's healthiest region. Organized by legislative district, it provides life expectancy and mortality data, among other indicators, compared to statewide averages. For example, the figure below shows districts with a life expectancy shorter than the state average in red. This visualization of life expectancy in Eastern Washington shows that we have a ways to go toward making our region the healthiest in the state. Image courtesy of OFM (Campo, Joe. Variations in Life Expectancy and Mortality Rates, 2012-2014). As the above figure shows, much of our region has a life expectancy shorter than the state average, meaning there are still opportunities for EHF, our partners, and our subsidiaries to address in making Eastern Washington the healthiest region in the state. Access the full report on the OFM website, or download the PDF below.